Welcome home to the highly desirable 55+ community of Highland Lakes. A true gardeners delight with an abundance of trees, plants and flowers! This 2 bedroom/2 bathroom home has been well kept and is move-in ready! Property is located on an oversized pie shape lot in a cul-de-sac. Eat in kitchen boasts an abundance of wood cabinets and plenty of counter space. Over sized utility room with lots of extra room for storage. 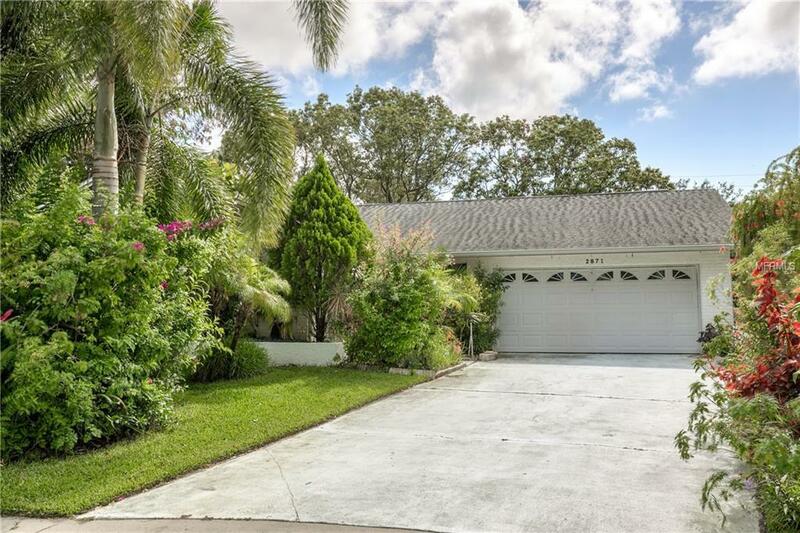 Large Florida room in the back of the home that overlooks the serene, manicured lawn. Amenities of Highland Lakes include executive golf courses, Olympic sized pool, hot tub, fishing pier and dock, fitness and tennis courts with only a minimal monthly HOA fee.